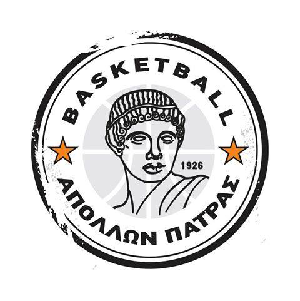 Kevin Anderson and Apollon Patras parted ways and the American will continue his career in Cyprus. Anderson played only 5 games with Apollon for the Basket League Greece, averaging 7.8 points, 3.2 rebounds and 2.2 assists per game. 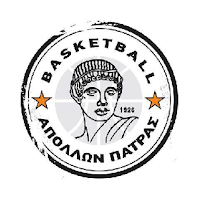 In his new team, Enosi Paralimniou, Anderson will meet another ex-Apollon player Amin Hot.